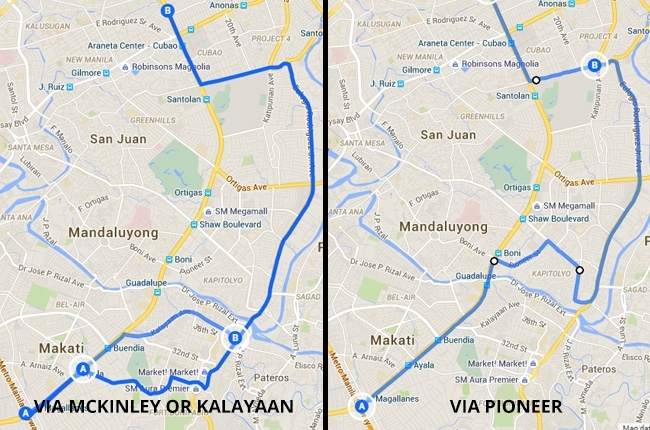 EDSA People Power Commission (EPPC) took their word back and announced that the White Plains Avenue will only be closed from 12:00 MN to 1:00 PM on February 25, 2016. This is in line to the celebration of the EDSA People Power Anniversary which will happen on the same date. 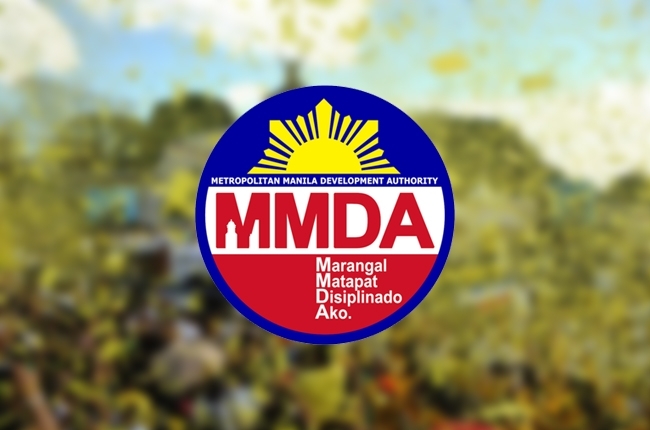 Announced through MMDA's official Twitter account, this is as opposed to the previous advisory that the closure will be from February 14 to 29. EPPC made changes on their plans regarding the Experiential Museum, which will instead take place inside Camp Aguinaldo. The Northbound lane of EDSA from Ortigas Avenue to Santolan will also be closed at the said schedule but Ortigas Westbound and Eastbound will remain open to motorists. Northbound motorists from EDSA are advised to take McKinley Road, Kalayaan Avenue, or Pioneer Street to go to C5 (Carlos P. Garcia Avenue). They will then have to continue to Boni Serrano to go back to EDSA then to destination.